Here at The Bookcase, we are keen to promote reading groups. We aim to provide an excellent Reading Groups service to encourage and assist your group. We can help you choose what to read, find local authors to come and talk to you, and even offer a discount of 15% to reading groups on orders of four or more books. It all started in Lowdham! Our local Reading Group Day is now an established part of the Lowdham Book Festival and was the inspiration behind National Reading Group Day, which started in 2010.  The Bookcase owner, Jane Streeter, suggested that independent booksellers around the country could become involved in this during her two- year term of office as the President of the Booksellers’ Association. The project now has national publicity, and great partnerships with libraries, The Reading Agency and Reading Groups for Everyone, Book Aid International and many of the UK’s leading publishers. It runs as part of Independent Bookshop Week, a UK-wide celebration of independent bookshops. And it all started in Lowdham!